Frilsham's village hall is known as "The Clubroom" because when it was originally built in 1956 several local clubs met there. 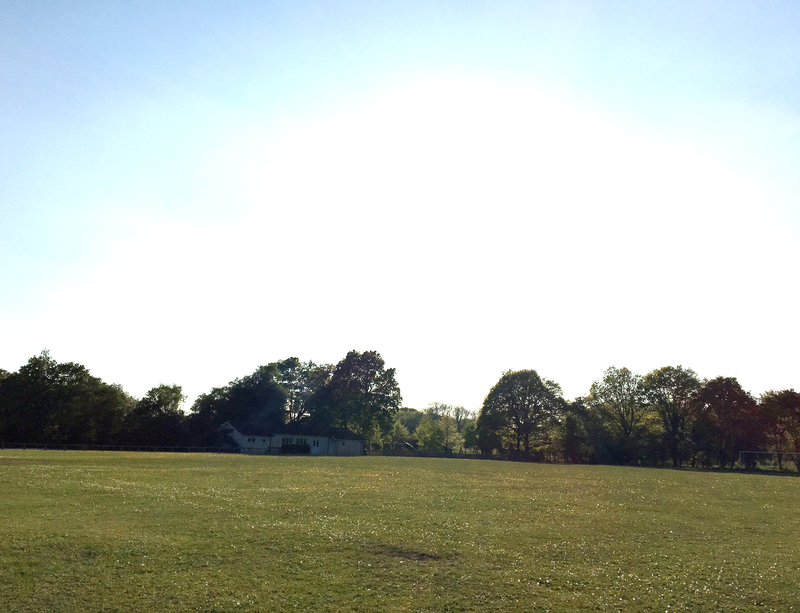 The hall is set in just over 3 acres surrounded by woodland and is close to the centre of Frilsham. The Clubroom's postcode is RG18 9XQ. 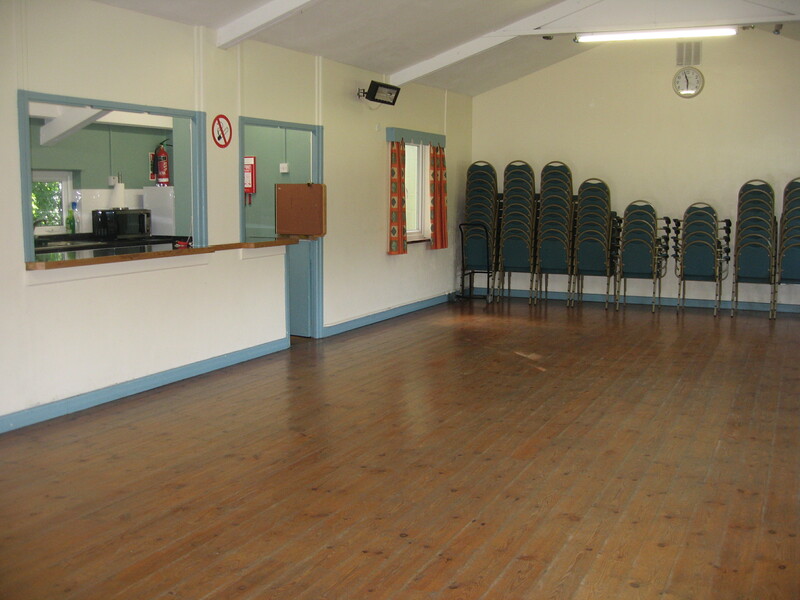 The hall is available to hire to Frilsham villagers and non-villagers. 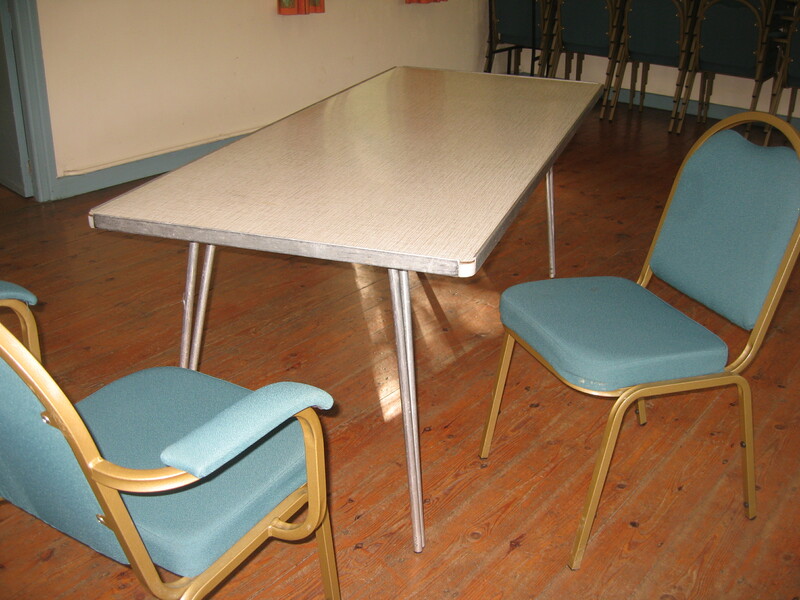 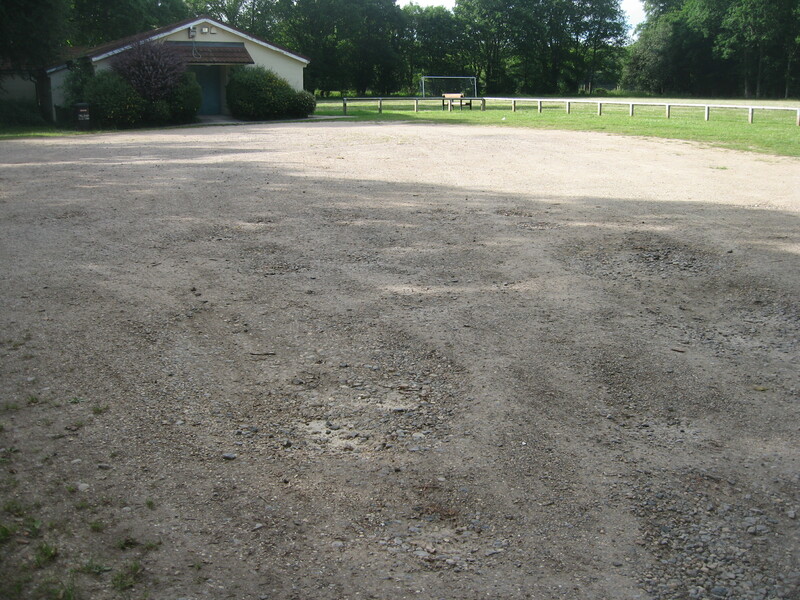 Additionally Frilsham residents may hire the hall equipment if it is not in use for a letting. 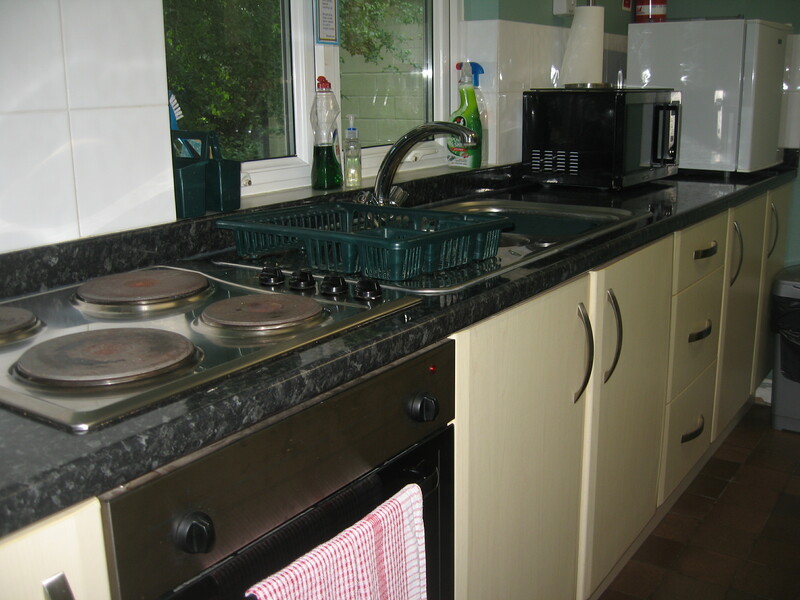 This includes tables & chairs, crockery & cutlery. 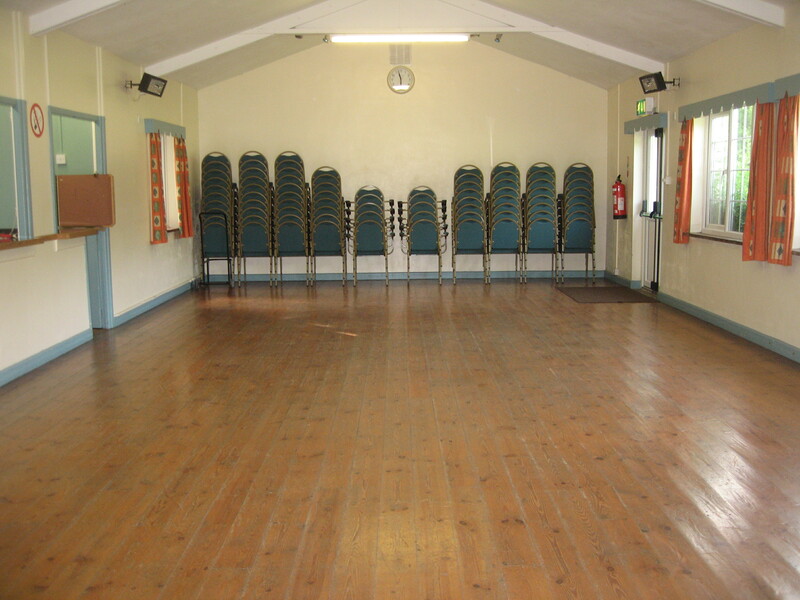 MAIN HALL - 11.8 metres long x 5.6 metres wide featuring a wooden floor, large windows on both long sides and wall mounted heaters. KITCHEN - small galley style including hob & oven, microwave, small fridge, water heater and sink. 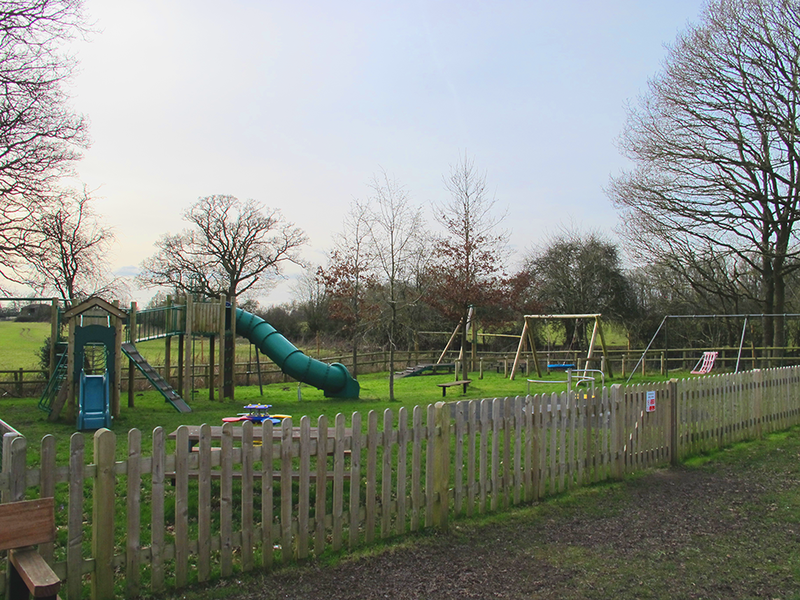 CHILDREN'S PLAYGROUND - large fenced area with a range of exciting equipment to suit all ages, and including a wheelchair accessible roundabout and swing suitable for children with a disability. 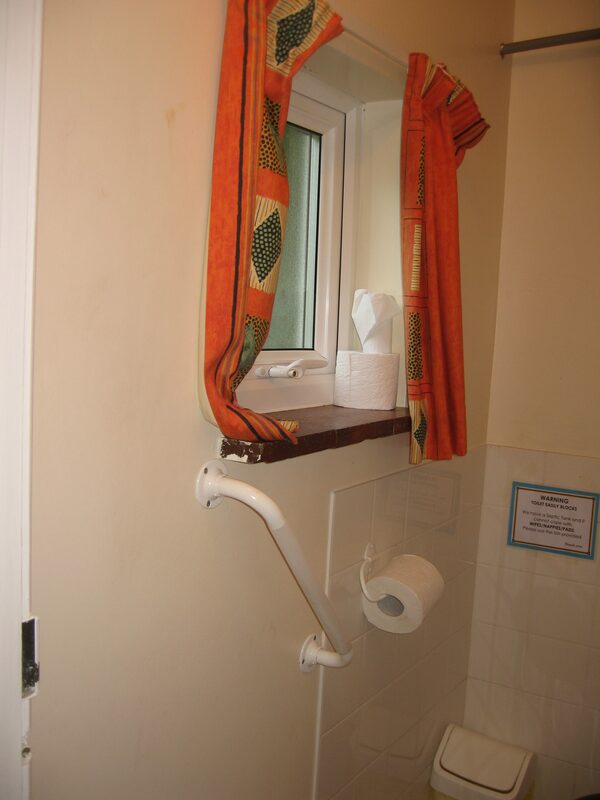 DISABLED ACCESS - main door has sloped entrance as has the side door leading on to the field. 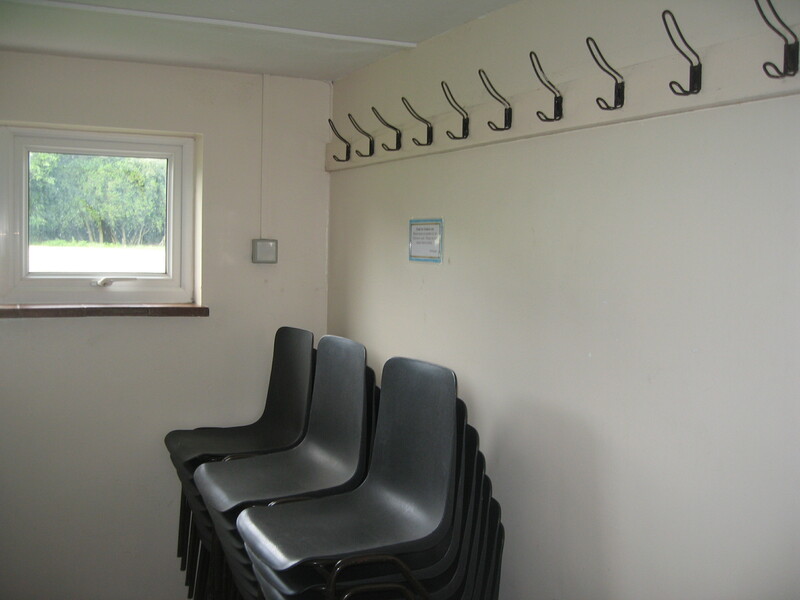 Go to Clubroom Bookings if you would like to book the hall. The hall's location and facilities make it the perfect venue for private parties, receptions, social & activity groups and meetings. 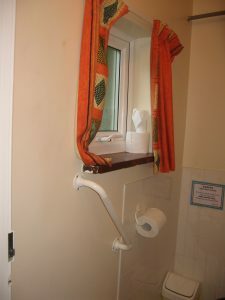 Regular users include the monthly Lunch Club, the Parish Council, two local bands for practice, the annual barbecue (May), the Frideswide Supper (October) and West Berkshire Council for a Polling Station. 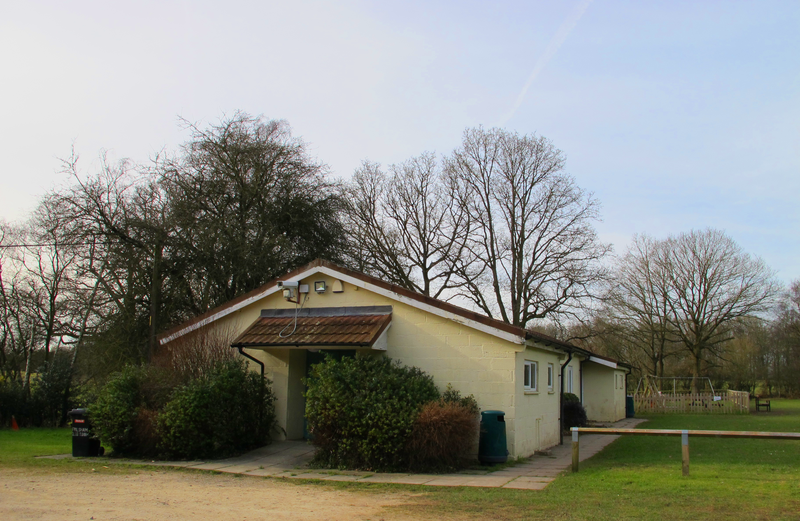 Frilsham Clubroom has been registered with West Berkshire Council for use as an emergency shelter in the event of a local major incident occurring. 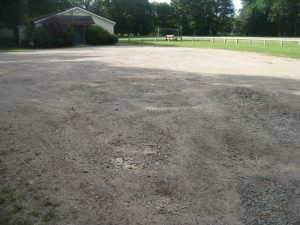 We hope it never happens but the facility is here if needed.